Do you want to advertise your company’s brand, specific products, or marketing campaign in front of 55,000+ captive fans per season? The St. 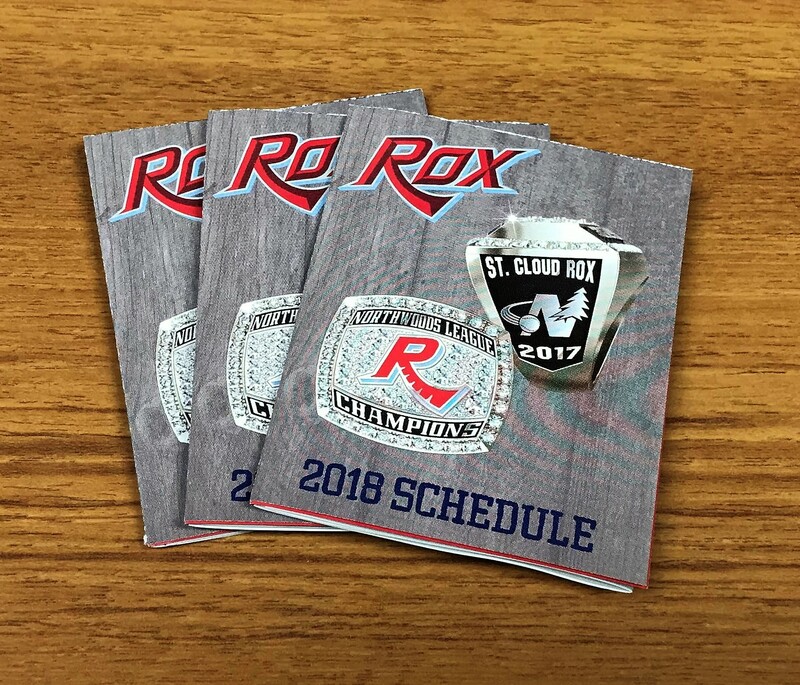 Cloud Rox can tailor a marketing package to fit your company’s exact needs! 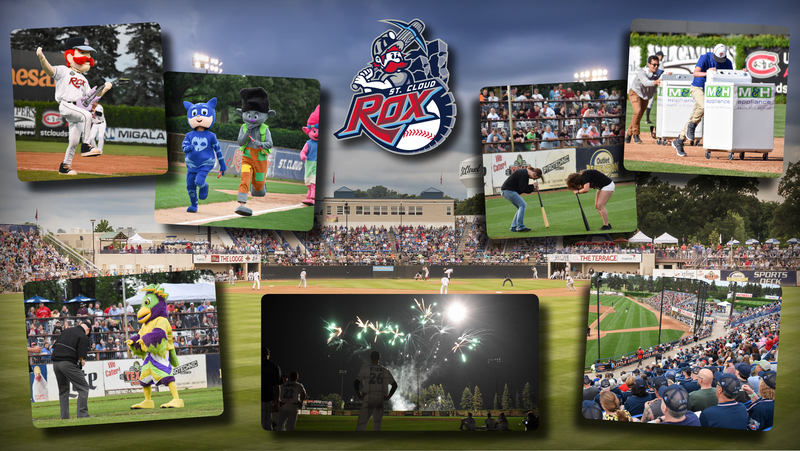 Contact the Rox front office today at 320-240-9798 or info@stcloudrox.com to schedule a phone conversation or face-to-face meeting to begin your marketing experience with the Rox! 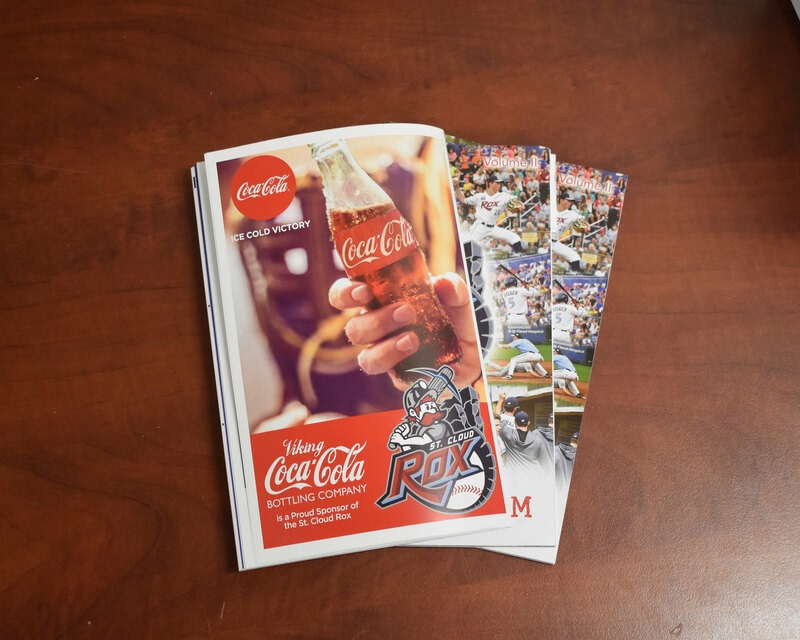 The souvenir program is the best source for information on the entire 2019 Rox Baseball Club. 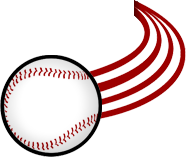 The program contains player and coach bios, statistics, Northwoods League history and more. The Rox pocket schedule is a handy go-to guide for the 2019 season. This includes the entire schedule, game day information, ticket offers and more. Your one-stop-shop for any and all information relating to the Rox, including stats, rosters, standings, bios and team and league information can all be found on the Rox website. Sponsoring a St. Cloud Rox home game is a tremendous way for an organization to promote in a unique environment. 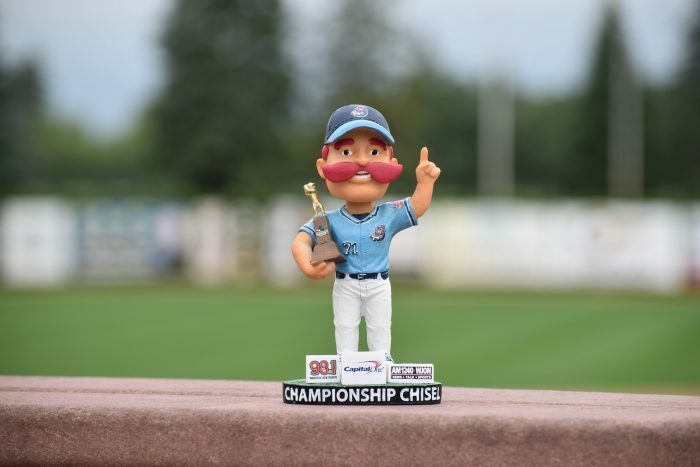 Game sponsors will gain coverage through radio and newspapers, as well as receive tickets, in-game public address announcements, plus the ability to participate in first pitch ceremonies and on-field activities throughout the game. 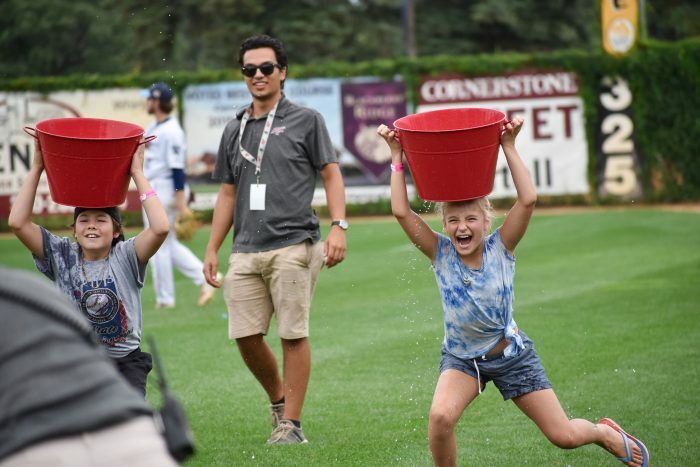 The Rox in-game promotions feature games and contests that give fans a great way to have fun and enjoy themselves between innings of all Rox home games. 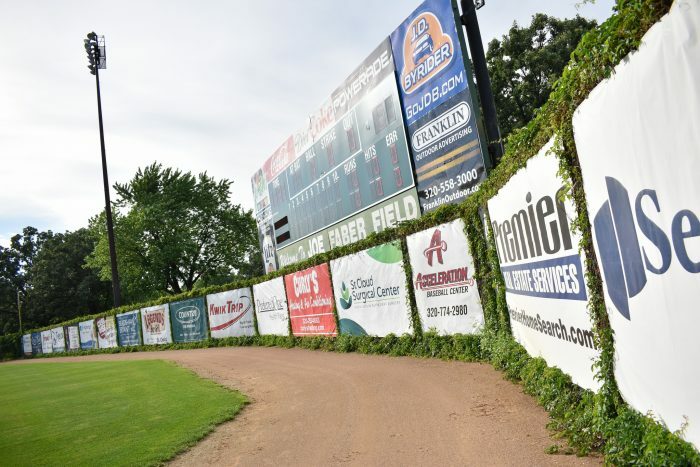 Games and promotions take place on the field and sponsors receive multiple public address announcements each time the promotion takes place. Ballpark signs are a traditional backdrop at stadiums anywhere you go. These signs are placed along the outfield fence, dugout areas and in the lobby, remaining up through the entire season. They’re seen not only by Rox fans, but by anyone else who attends other games played at Joe Faber Field throughout the year.